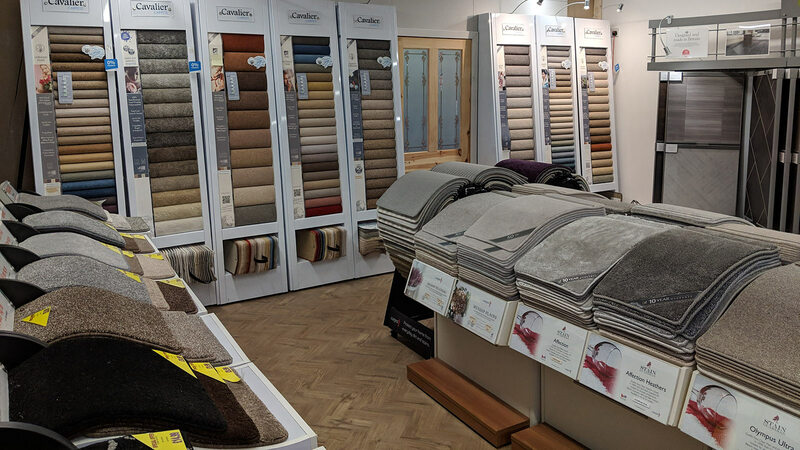 Countryside Flooring is an independent family run business specialising in carpeting and flooring, based in the heart of Lancashire. Surrounded by Preston and Blackpool to the South, Lancaster and the South Lake District to the North. 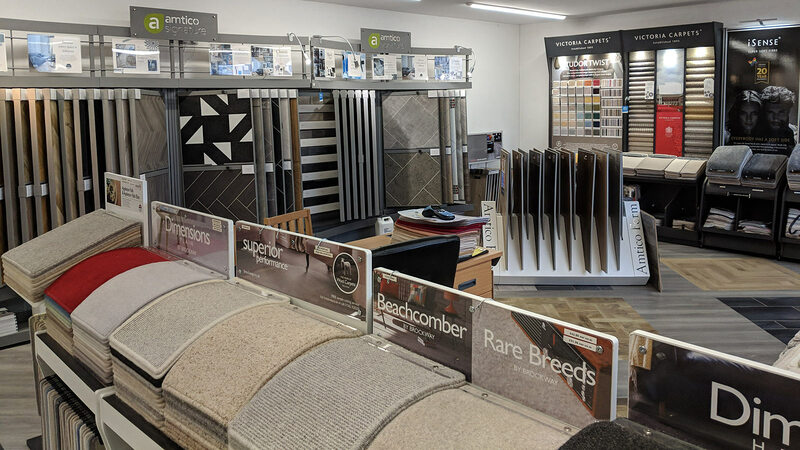 We don't just sell carpets and flooring, we offer advice based upon years of experience within the trade. 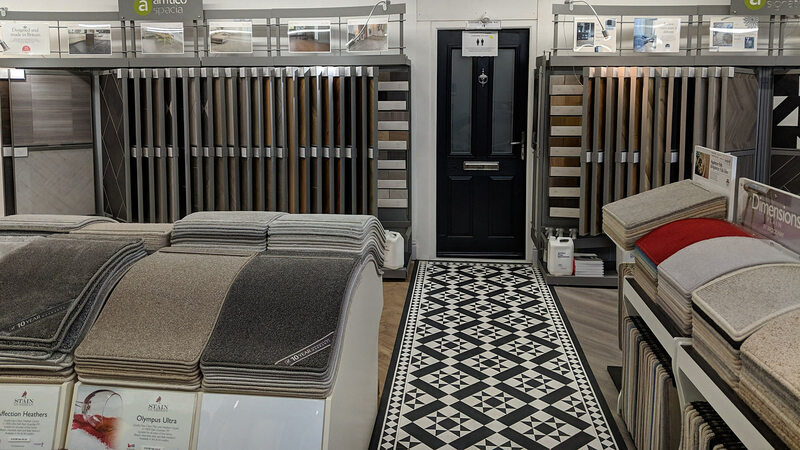 Carpets and the right selection of flooring can convert your house into a warm and comfortable home for you and your family. 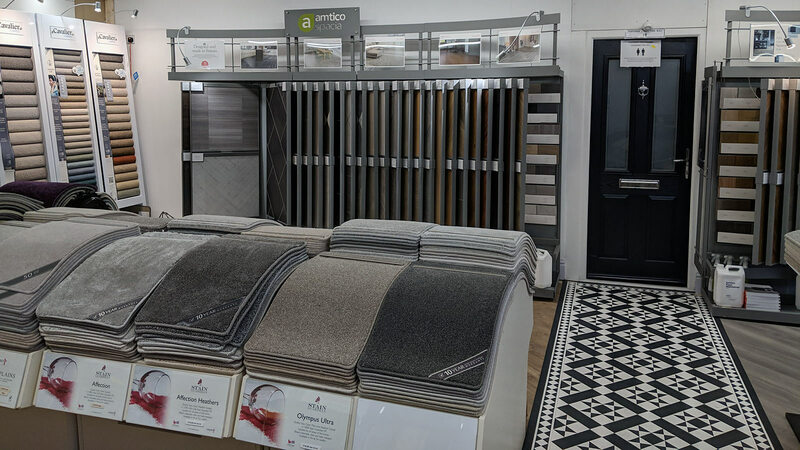 We carry a large range of wool, polypropylene and wool blend carpets as well as being an Amtico Showroom. 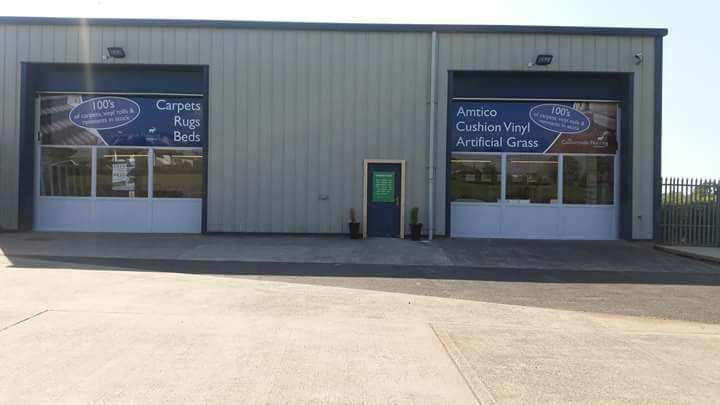 We stock and sell the popular artificial grass and we supply vinyl and laminate flooring. 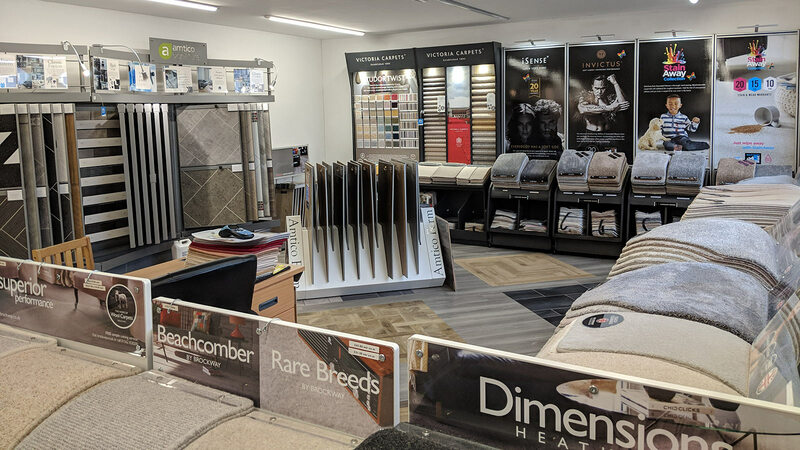 When visiting The Countryside Flooring Co, don't forget to leave time to visit our sister company Hugo's Ice Cream and Cafe right next door for a coffee, hot chocolate, light snack or Ice Cream! You can find us in Forton near the New Holly on the A6. There is plenty of parking on site - so please call by and take a look at what we have on offer and meet the team. Look out for the Cow!